ALD Automotive, owned by Societe Generale, will be used to manage Lombards current and existing customers over the next few so that Lombard can still provide its leasing services. An RBS spokesman said: “Having to cut jobs is the most difficult part of our work to rebuild RBS. The decision to close Lombard Vehicle Management was a difficult one but is a necessary step in our plan to de-risk and re-focus RBS, making the bank safer and stronger. The new arrangement will be officially launched in June/July this year. 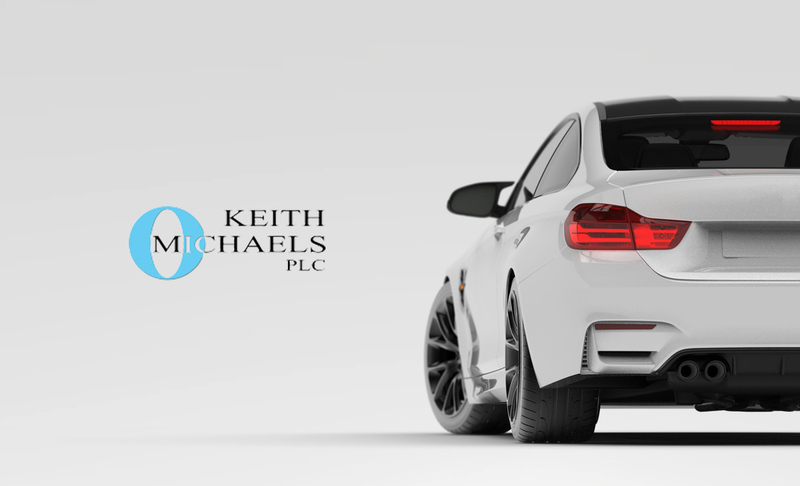 Looking for Business Vehicle Insurance of any kind, give Keith Michaels a call now.